Many homes go through thousands of gallons of hot water month after month. Unfortunately this can quickly add up since most homes use gas or electricity to meet the demand for hot water in residential homes. When you choose Solar Xpress, you can say goodbye to these monthly energy costs and enjoy hot water on demand for far less than you are paying now. 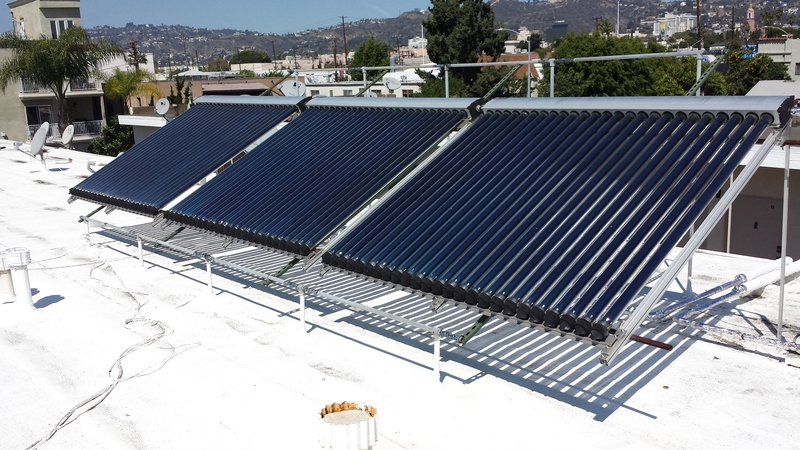 At Solar Xpress, we offer easy to install solar water heater solar systems that are easy to operate, require minimal to no maintenance and offer an affordable eco-friendly alternative to standard electric or gas powered hot water heaters. 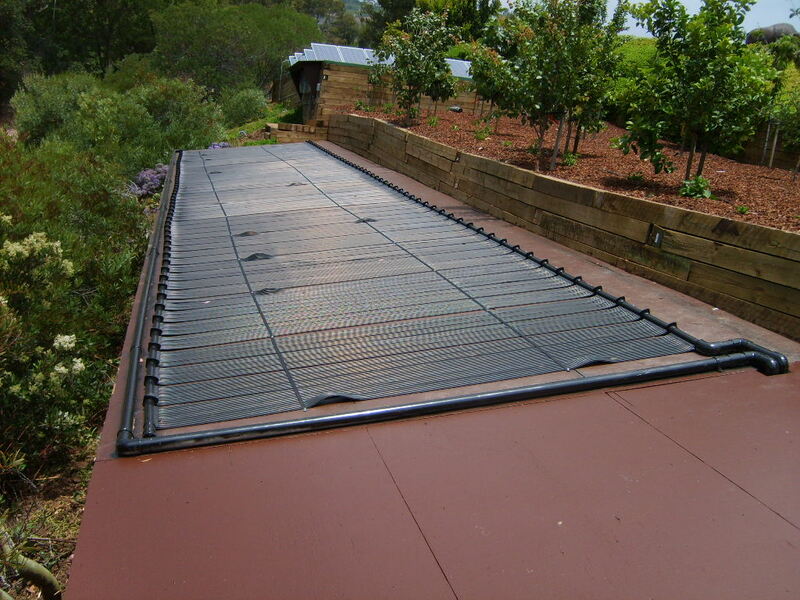 What exactly is a Solar Water Heater? Solar water heaters are an energy efficient means of using the sun to heat up our water, without using electricity or gas. Using the power of the sun, the solar collectors collect sunlight to heat up water. The circulating pump then transfers the hot water into a storage tank which is preheated by the solar energy system, providing you with hot water readily available to meet your everyday needs. Think about it, the sun provides the warmth that we need to live on the planet as well as the energy required for plant growth. Doesn’t it make sense to harness this natural energy for water heating and other residential power needs? Solar water heaters have come a long way over the last couple of decades, leading to more efficient water heating systems. At Solar Xpress we use only the latest technologies and techniques available to ensure that our systems can convert as much as 50% of the available sunlight to a residential hot water supply, sufficiently meeting the needs of a residential home. If you want a safe, affordable and reliable way to reduce energy bills and cut down on your family’s carbon footprint on this earth, then check out the full line of Solar Xpress water heaters. 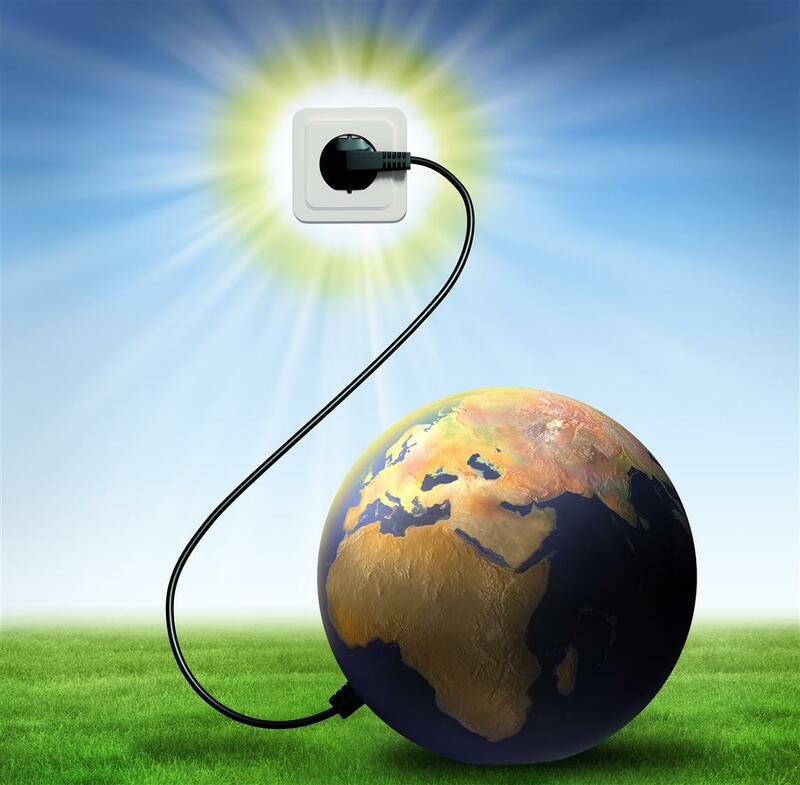 When you choose to utilize the natural energy that the sun can provide to heat your home’s water, you will notice the reduction in energy costs right away on your next energy bill. Once one of our quality Solar Xpress water heaters is installed and operating, there is minimal or no maintenance required on your part. Over time our quality solar water heater systems will pay for themselves many times over when you calculate the substantial monthly energy savings you will receive. If you want a reliable, safe and effective solution to your family’s hot water needs then Solar Xpress is here to help. We will provide you with fast and friendly service to meet your energy needs. If you have any questions, our caring and friendly staff is here to help you make this very important decision. Contact one of our knowledgeable sales staff at Solar Xpress and set up a free consultation today.